From next month you can enjoy luxury pampering at the new Jazz Lounge Spa on Palm Jumeirah. The 2,300 sq ft has everything you need for complete relaxation that will leave you feeling fresh and rejuvenated. 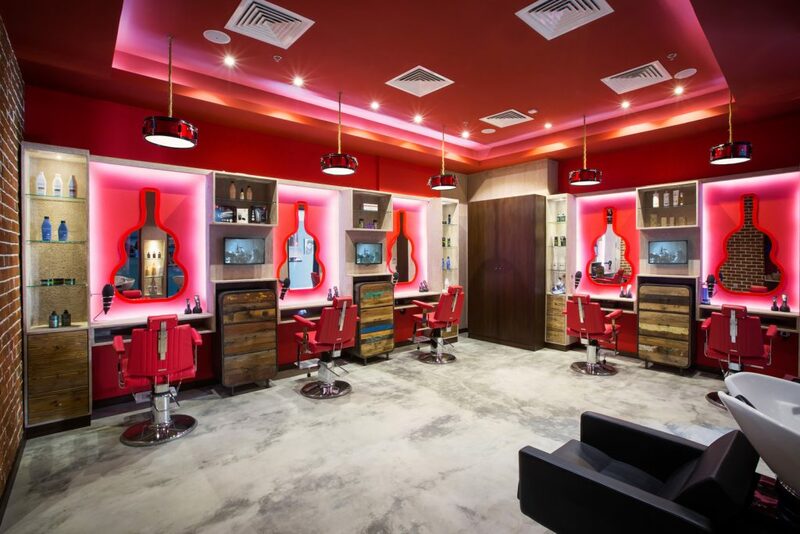 Catering to today’s modern man, Jazz Lounge Spa offers a range of services such as hair treatments, massages, mani/pedi as well as soothing facials and grooming services, all in a unique and contemporary environment. There’s even a private area for children and an exclusive VIP room for those who demand a first-class experience. Located in Golden Mile Galleria, Building 1, there’s never been a better excuse to unwind from the hustle of every day.